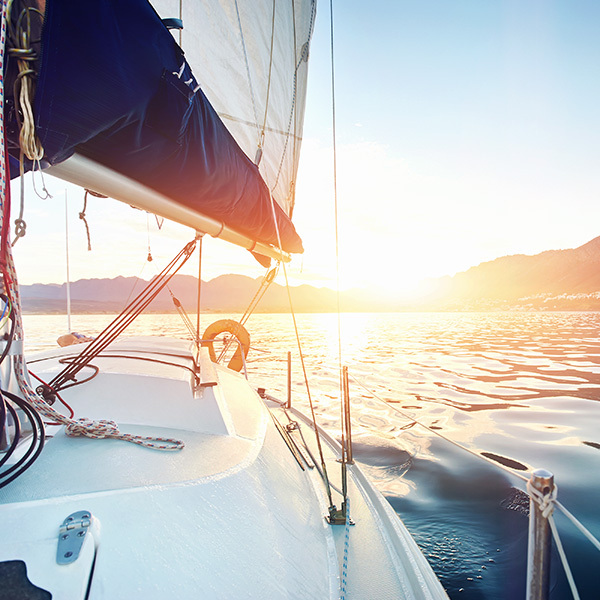 Are you planning to buy a new boat or perhaps pondering the type of insurance coverage you should get for your boat? Marine insurance coverage is critically important as it compensates against financial loss suffered when a boat is and any property it may be carrying get damaged. In addition, marine insurance helps to cover hospital expenses on injuries sustained by the occupants after a boat accident. While some states across the country may not require you to have uninsured boaters' coverage, it is an essential type of insurance to always have. 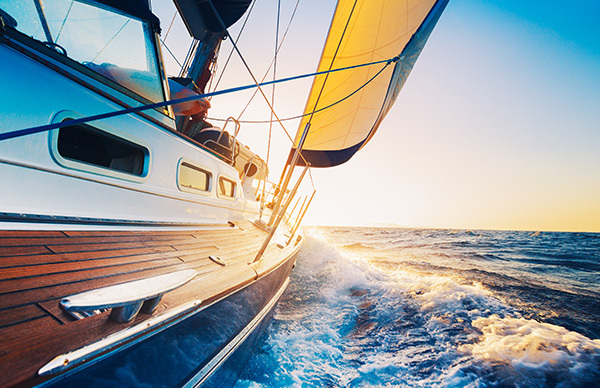 Uninsured boaters’ coverage offers extra medical coverage pertaining to injuries resulting from boating collisions triggered by hit and run scenarios or boat riders who are uninsured. This coverage also offers compensation for bodily injuries resulting from another boat rider who is not covered by liability insurance. At D’Agostino Agency Insurance, we endeavor to provide you unparalleled assistance in building a tailored insurance policy coverage that secures you against all possible hazards that may fall upon you. This comes with uninsured boater’s insurance coverage to make sure that you and any of your passengers are fully covered when you’re hit by an uninsured or underinsured boat rider. The type of uninsured boater coverage that is provided by D’Agostino Agency Insurance is pretty simple; it covers for damages and bodily injuries that you or a member of your family sustains resulting from an uninsured watercraft owner or operator of the same. You stand to receive a maximum of $300,000 in uninsured boater coverage compensation. Below are various types of uninsured boater coverage which are either merged into an individual policy or attached to a current boater insurance policy. This covers for damages in the event that you or any member of your family sustains injuries caused by a third party who lacks adequate boat liability insurance coverage to cover for the damages owed to you. 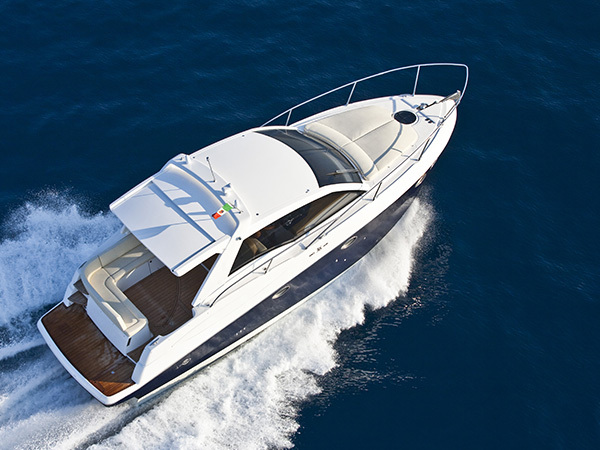 This compensates against damages where your boat incurs damages from a third party that lacks insurance cover or does not have sufficient insurance coverage to pay for your claim. D’Agostino Agency Insurance will exclusively adhere to helping you create an ideal coverage that takes care of all your pertinent needs at the most pocket friendly price that we can find. The law typically requires this type of insurance. However, even in circumstances where it’s not a legal requirement, it is still essential to carry this type of coverage especially if you're in the boating field. Get in touch with us today to get a free, no obligation uninsured boater coverage quote that includes various other necessary coverage options that you require to completely secure yourself and your property. Schedule Your Coverage Quote Today!